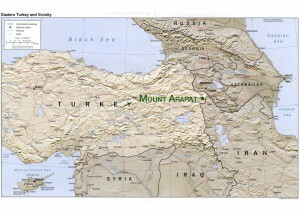 News along with answers to fundamental questions pertaining to the Mount Ararat Discovery are being addressed in the Mount Ararat Discovery newsletter to which you may subscribe here. We will be developing a list of answers to frequently asked questions addressed in the newsletter and posting them here. If you have questions that I will not be addressing in the newsletters, here is the opportunity and place to ask. Since most of your questions will likely be same as others want to know, we will publish and answer them here. Good to hear from you and to note your enthusiasm for this discovery. I don’t think it is misplaced. NAMI is not active in the archaeological investigation, but remains very connected to this discovery. For more information, keep checking this website. If you would like, I will add your email to my newsletter list. Has this been verified by other explorers since then. Has this structure been measured in any way? This is one of the most important facts about the structure. 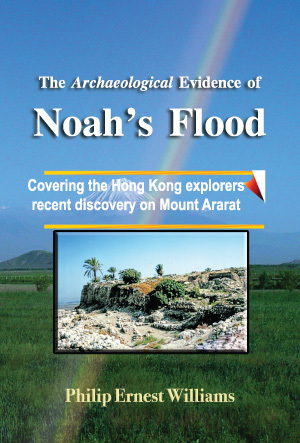 If it is indeed “massive” and someone can give us some general measurements, that would THROW OUT the biggest alternative theory, that it might be some sort of shrine commemorating Noah’s flood. I and my father before me are serious mountaineers and anyone climbing a mountain of this size knows no one is going to haul up the massive weight of the supplies to build a massive structure at 14,000 feet… Maybe a small shrine at very best.